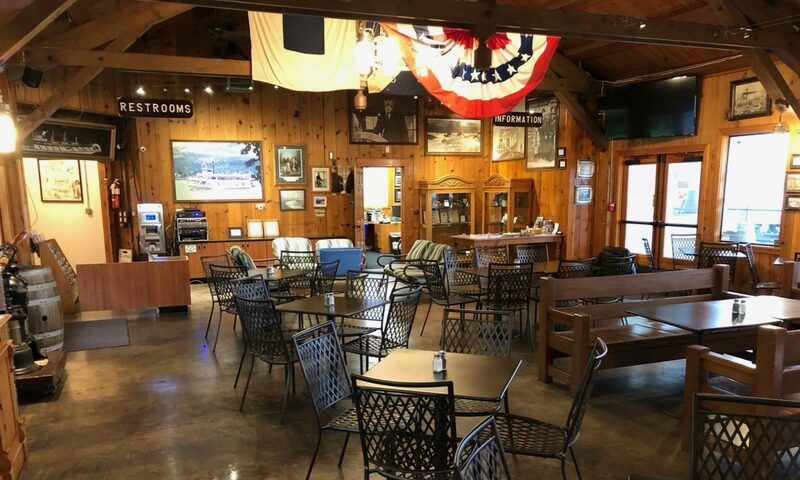 Kick off your Sternwheeler Days weekend at the Locks Cafe. Delicious food, great views, tasty beverages, live entertainment, no cover. Since 1975, artisans, crafters, and vendors from the Northwest and beyond have gathered for this festival to showcase their wares. This festival was first known as Portage Days. The name was later changed to Sternwheeler Days to announce the Sternwheeler “Columbia Gorge.” The Columbia Gorge Lions combined the two great events. The Sternwheeler sightseeing cruises are a wonderful way to enjoy a river view of the Marine Park, the Bridge of the Gods and the Sailing Regatta which are all a part of the history of the festival. For the kids and the young at heart, there will be games, bingo, a dunk tank, real live mountain men with demonstrations and much more old fashioned fun. Join the Cascade to Crown Bicycle Ride June 26th, 2011 and bike from the beautiful community of Cascade Locks to the panoramic Crown Point & Vista House. The ride will be part of Sternwheeler Days celebration in Cascade Locks, Oregon. We have live music at the Locks Waterfront Cafe starting at 7pm every Friday and Saturday, featuring local and regional musicians.